ALBERTVILLE, MINN.~ The snocross season opener in Duluth, Minn. is all about tradition for the many racers, families and fans in attendance. 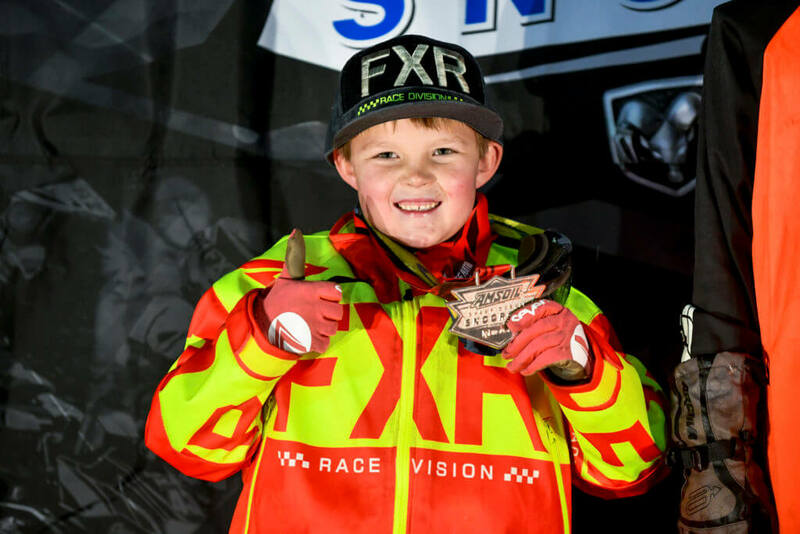 The same holds true for one of the sports longest sponsors, FXR Racing, as the company was once again on full-display as the Official Apparel partner of AMSOIL Championship Snocross. FXR Racing was born on local snocross tracks in Canada and the Upper Midwest. The Winnipeg, Manitoba company has been an institution at snowmobile events from day one, and the annual Duluth race was one of the first places the company showcased its clothing line for racers and fans. The company’s long history of support continues to grow in all ranks of snocross. Top riders in all classes, ranging from 120 Champ to Pro adorn the FXR logo on race weekends. 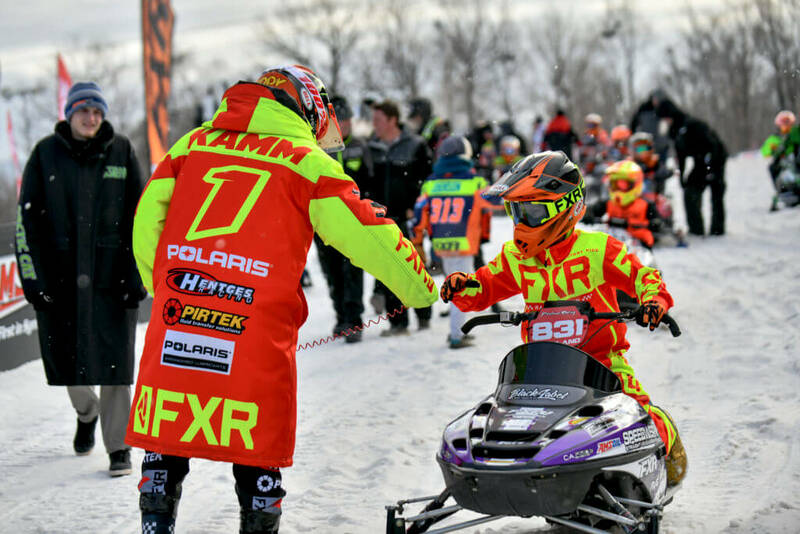 Pro championship contenders, including Kody Kamm, Peter Narsa and Elias Ishoel, are just a few of worlds top racers that rely on FXR during the winter season. That support continues beyond the support of race teams, and includes FXR’s major contribution to the FXR Mobile Medical team. The program provides world-class medical care, at all national snocross events, and can see up to 50 riders on any given weekend.